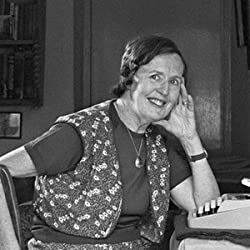 Barbara Pym (1913-1980) was a bestselling and award-winning English novelist. Her first book, Some Tame Gazelle (1950), launched her career as a writer beloved for her social comedies of class and manners. Please enter your email address and click the Follow button to follow Barbara Pym!